Time flies. 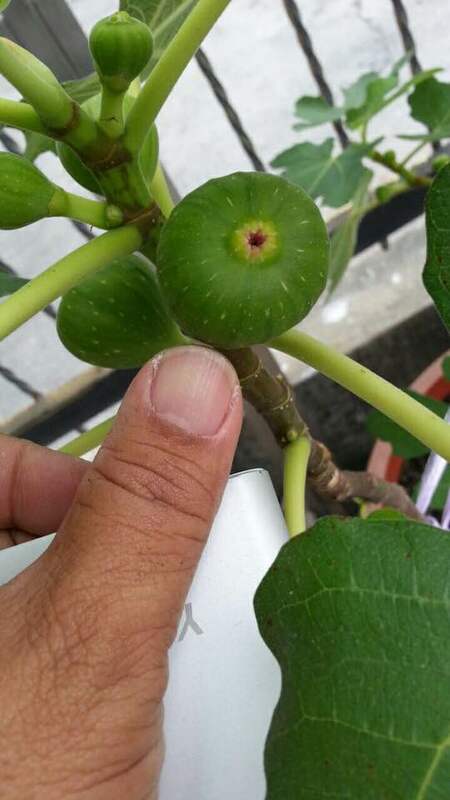 Your fig plant is big. So cute hehe. Does each tree produce a lot of fruit? The figs are cute! 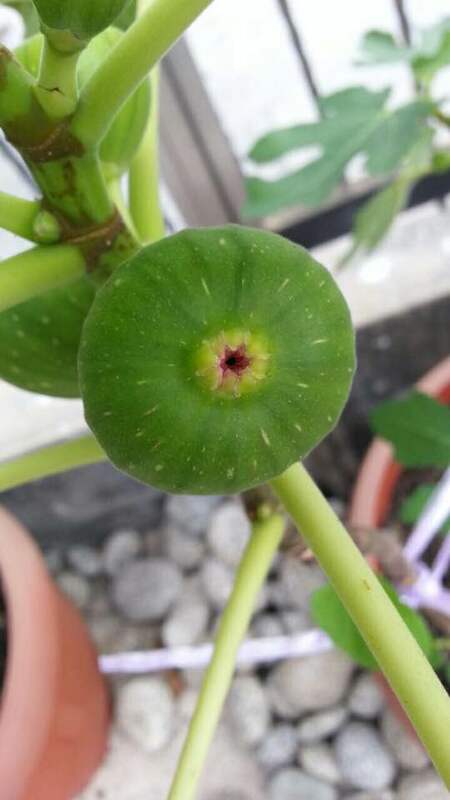 The plants are so small and already bearing fruit. Wow...the fig trees are bearing lots of fruits and interesting that not all have the same design of leaves.! No need to wrap up the fruits lest they get attacked by insects? Agnes, you are fantastic. The fig trees are growing so well under your tender, loving care.